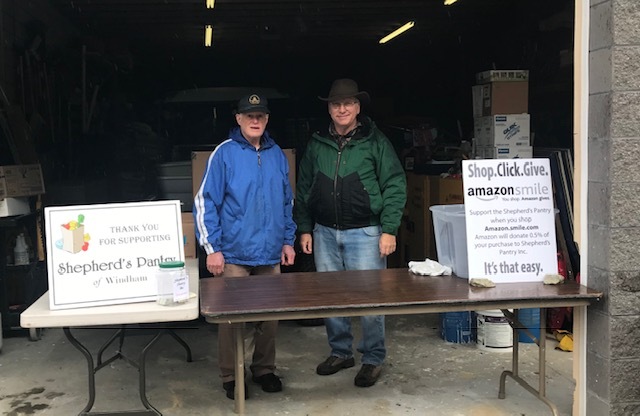 It was a rainy and cold Saturday, however that did not stop the NH Tackles Hunger event! 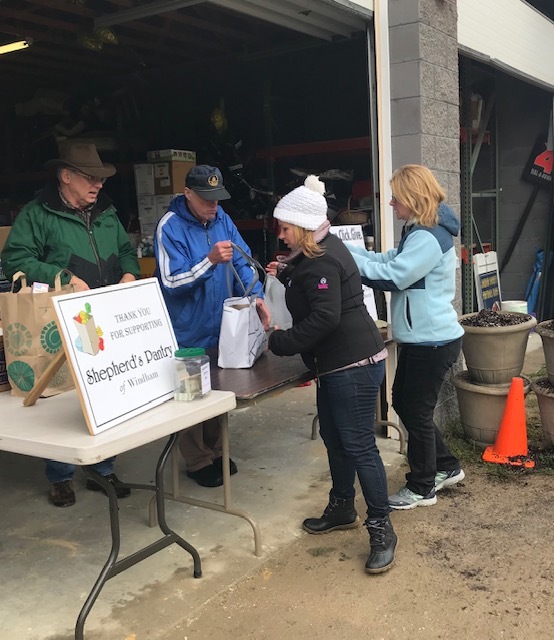 WMUR teamed up with the New Hampshire Food Bank and worked with high school football teams, including the Windham High School football team, to tackle hunger in New Hampshire. 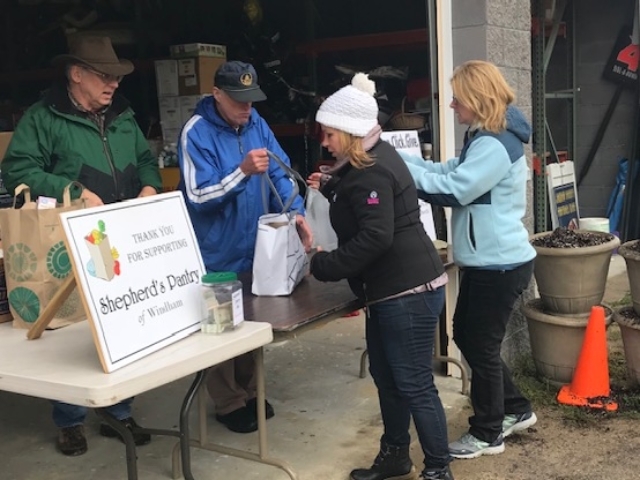 At the WHS football team’s October 13th game, Shepherd’s Pantry volunteers were there to collect food and donations from fans before the game. The Windham High School football team also collected food donations during the week for the Pantry. In total, 640 lbs of food was collected for Shepherd’s Pantry! 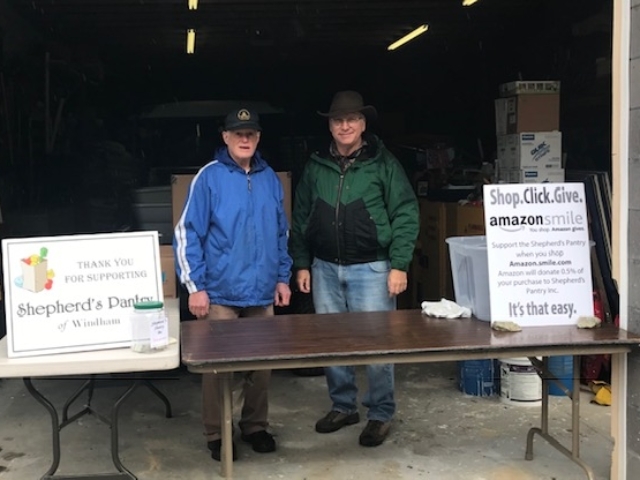 Thank you to all the volunteers, the Windham High School football team, and everyone who came to the game to support the NH Tackles Hunger event!